Brilliant pale straw. Vibrant aromas of citrus blossom and lemon zest with underlying floral notes. 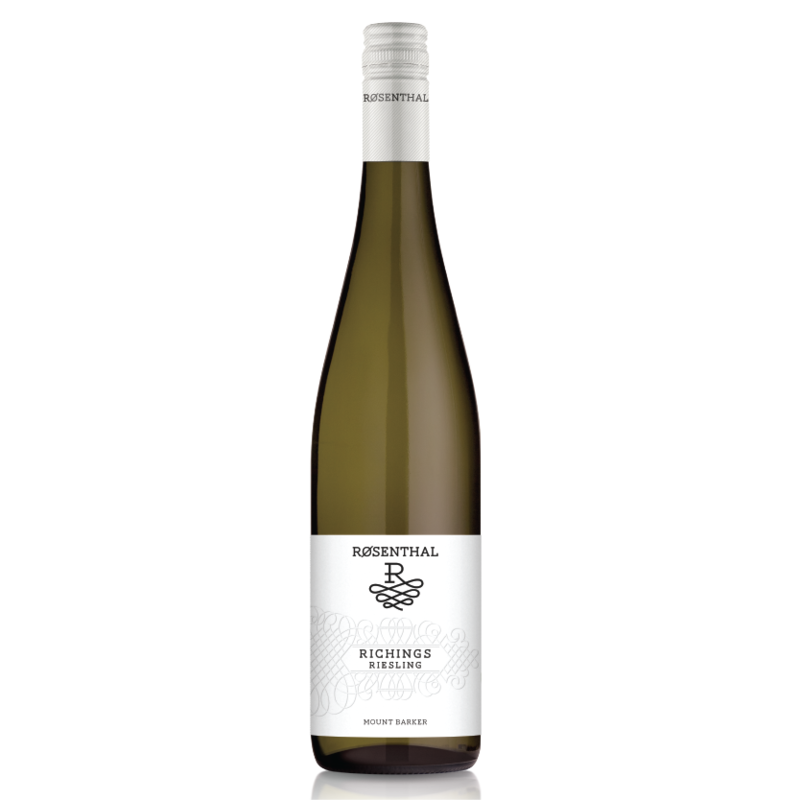 The palate is intense with flavours citrus, limes and green apple intertwined around a talc-like structure leading to a crisp flinty finish. Brilliant medium straw. Lifted bouquet of green beans and cut grass. The palate is fresh and zesty with citrus and grassy characters abundant. Brilliant pale straw-green. 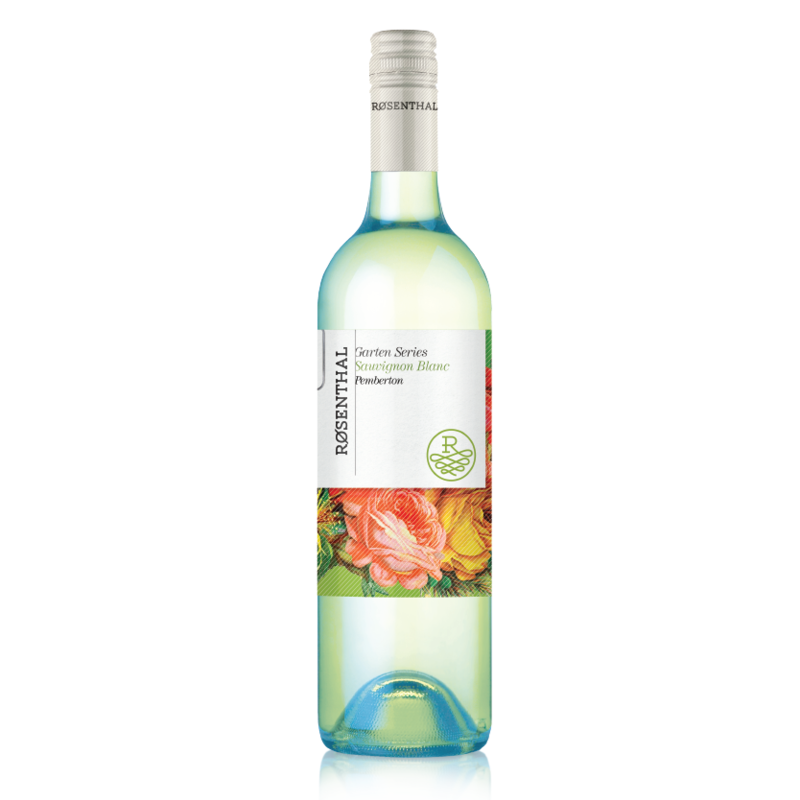 Subtle fragrances of lime, and sherbert with a touch of lemon blossom. The linear drive of the palate is balanced by citrus and green apple with a crunchy mineral texture. Brilliant medium straw. 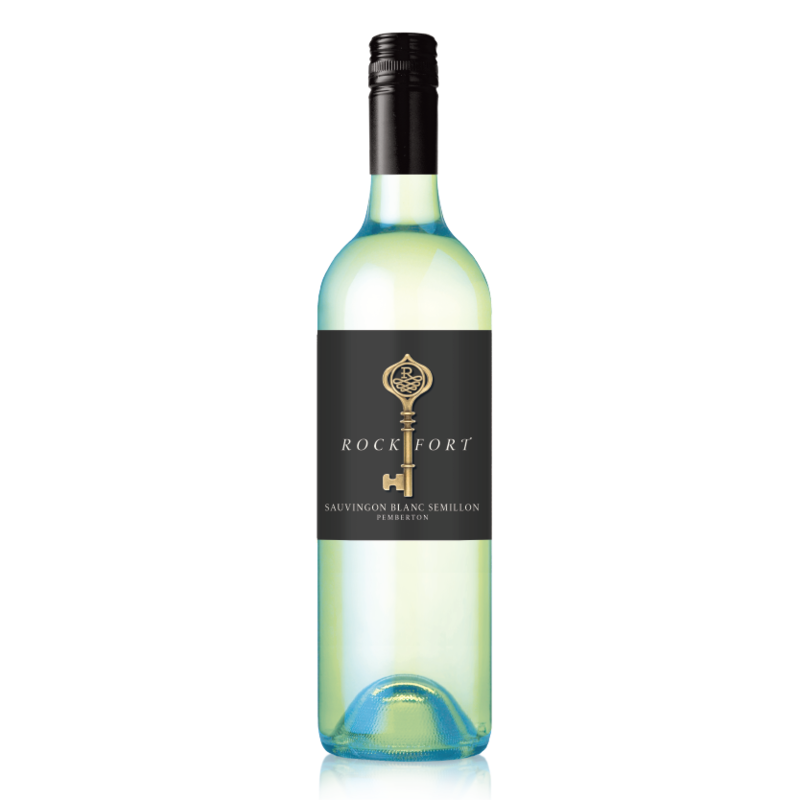 Lively bouquet of white peach and grapefruit with a touch of lemon blossom. The palate has a beautiful elegant tight structure combining steely drive with stone fruit and funky wild ferment notes. 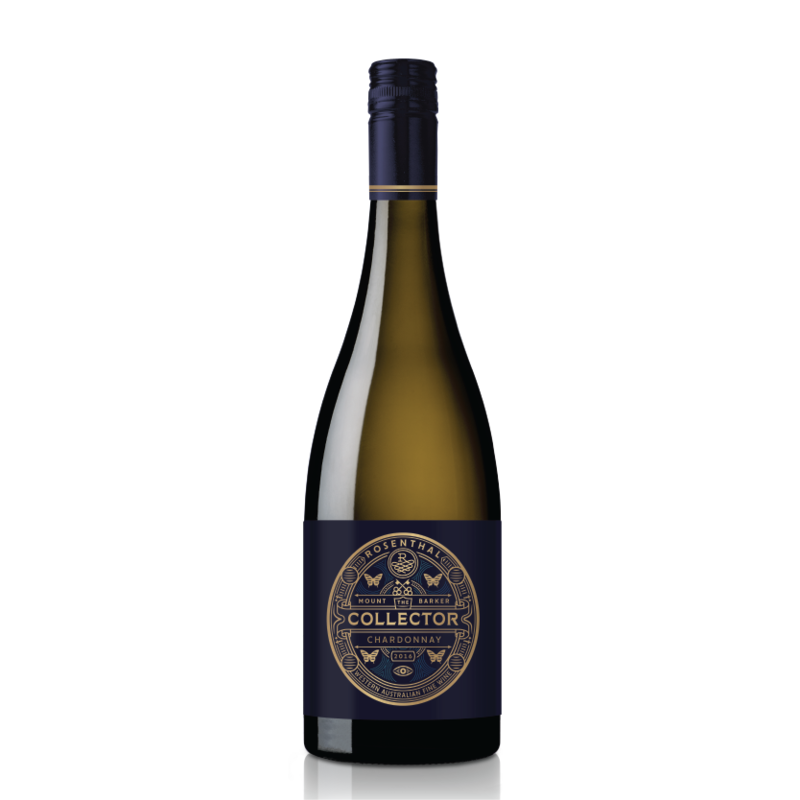 A complex, rich Chardonnay with elegance and drive. Brilliant medium straw. Subtle fragrances of nectarine and white peach with a touch of lemon blossom. 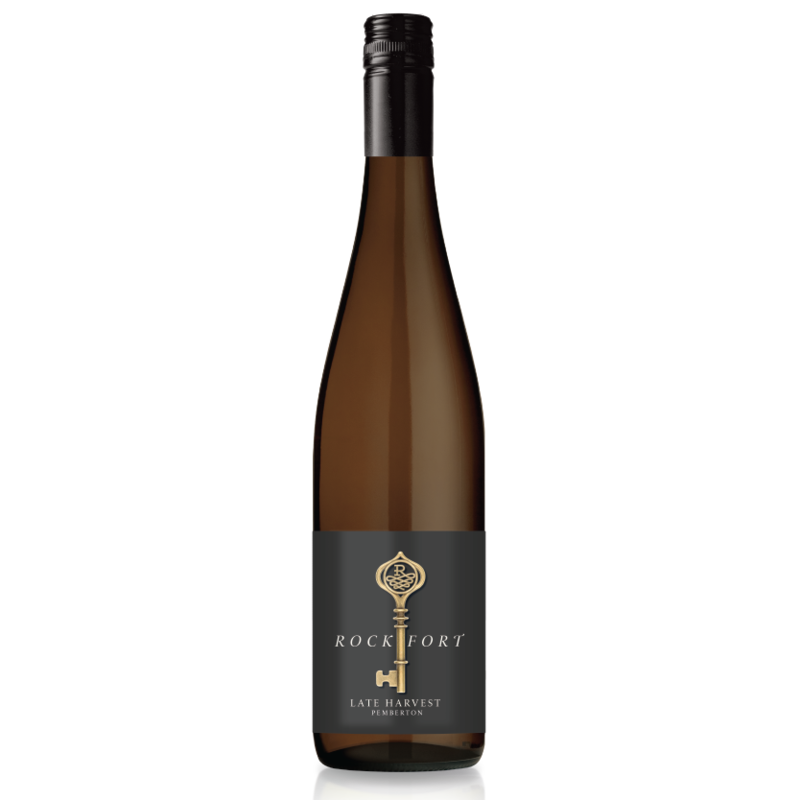 The palate has a beautiful elegant structure combining upfront stone fruit with a swirl of cashews that enhances the rich palate. 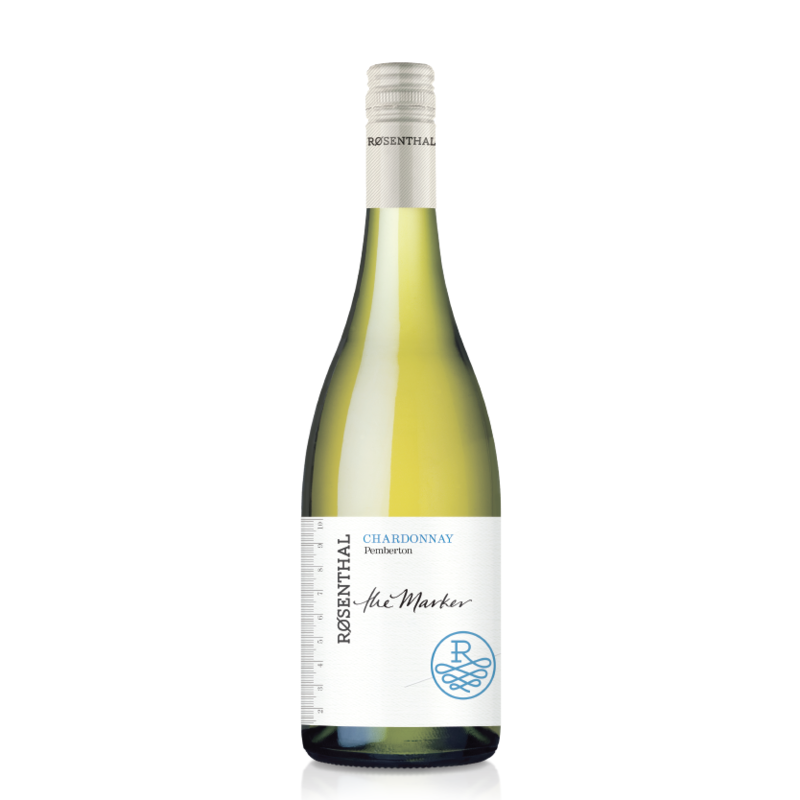 A distinct soft mineral acidity gently finishes this wine. Brilliant medium straw. 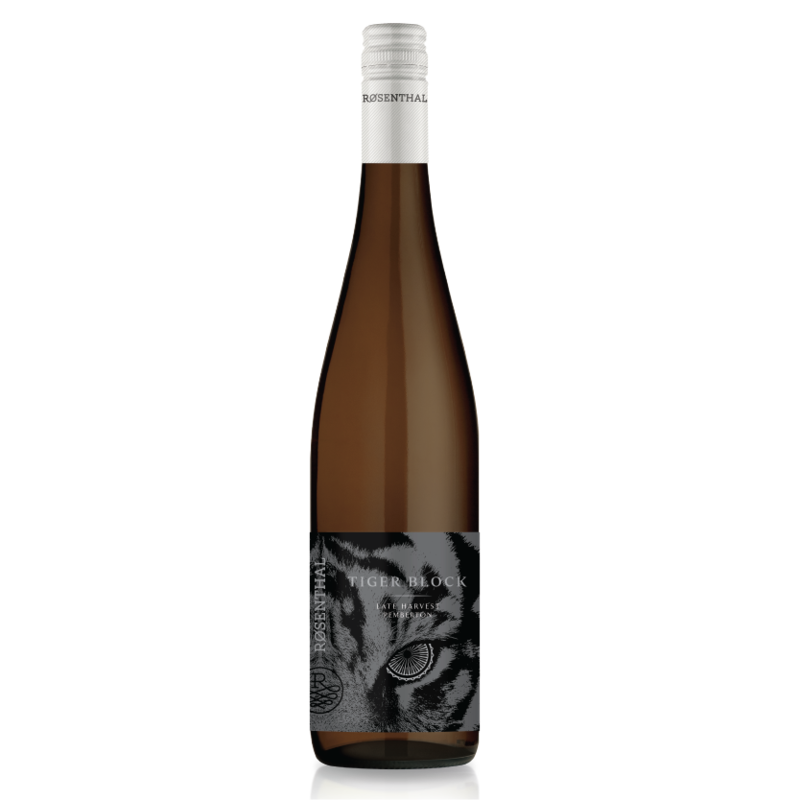 Lifted bouquet of nectarines and white peach with an underlay of toasty spice and nuts. 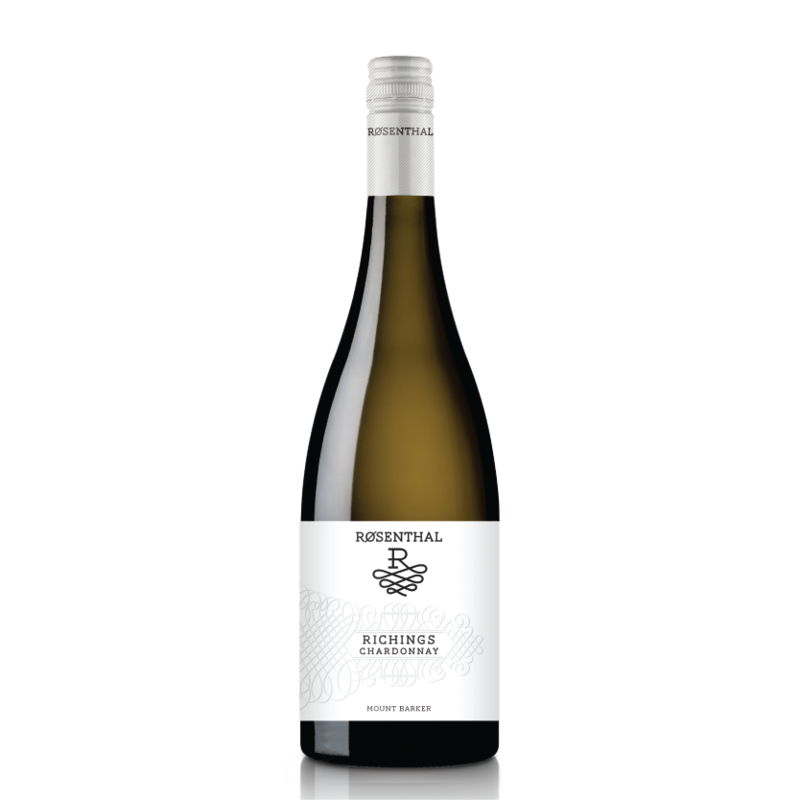 The palate has complexity and richness from barrel ferment characters while cashews and peach notes swirl together to give a long flavoursome finish.